Off late there has been an upsurge in getting uncannily stunning blouses. 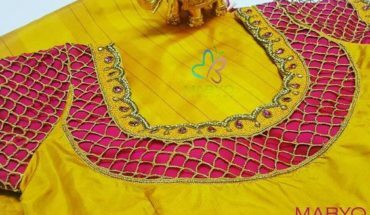 With simple sarees, women are more interested in getting out of the box designs for their blouses. 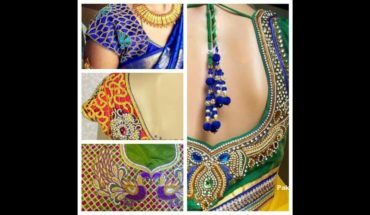 Check out these new designs and get inspired to create some unusual and eye grabbing designs for your bridal blouse. 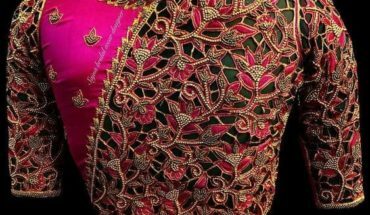 We hope this helps you in getting your dream bridal blouse. Use the comment section below and tell us your views. Feel free to discuss with the TBG designer team. We would be more than happy to get you the best bridal look for your D-day.